There’s a common misconception that you can’t move your existing ISA’s from one provider to another. 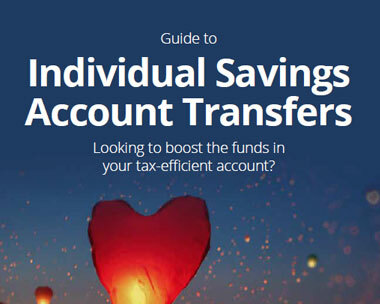 Transferring your ISAs doesn’t affect its tax-efficient status, but you should make sure that you don’t have to pay penalties or give up valuable benefits. If you want to switch from an existing ISA provider to a new one, you’re perfectly within your rights to do so.